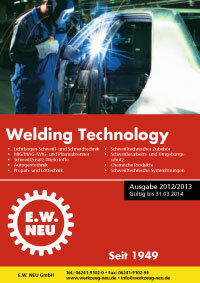 The new E.W. 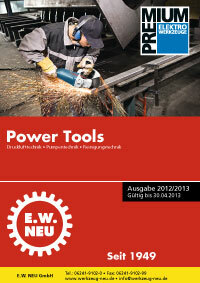 NEU – catalogues: power tools 2012-2013, welding techologies 2012-2013 are available since may 2012 and will be send to our customers. All products can be found in our Online-Shop.